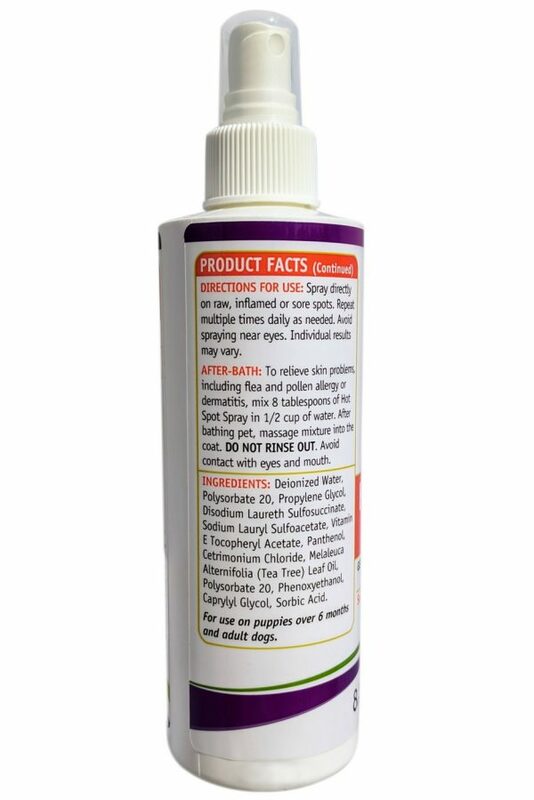 ⇒Tea tree oil offers additional relief. 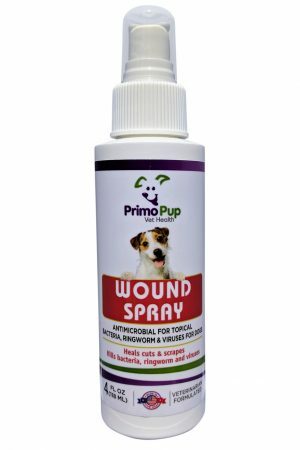 ⇒Gentle, fast acting spray for dog’s itching, scratching and raw sore skin. ⇒Soothes and heals irritated skin caused by hot spots. 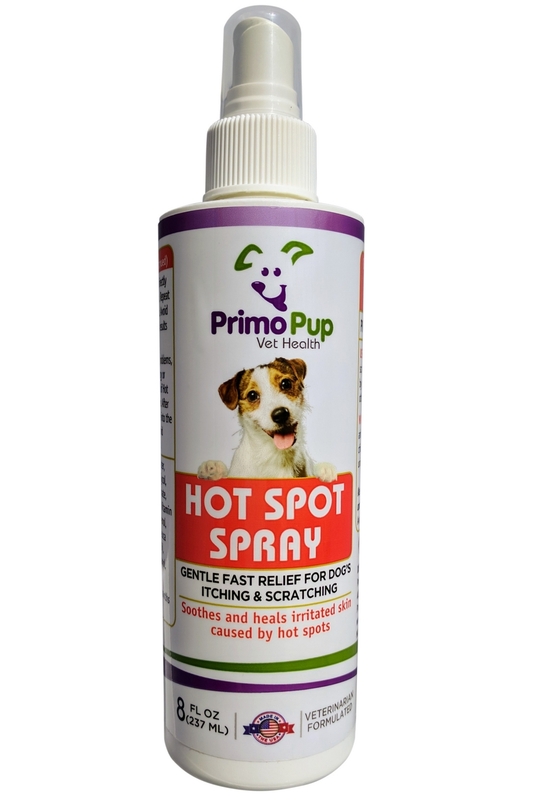 ⇒Provides relief from hot spots caused by pollen, allergy, dermatitis, flea bites, scratches, biting, licking and other skin problems. 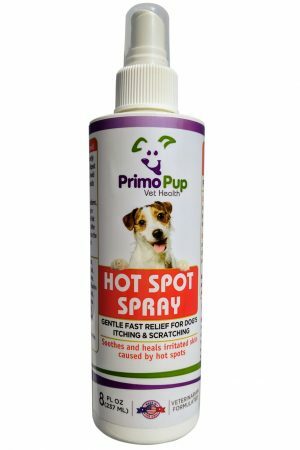 Spray directly on raw inflamed, sore spots. Repeat multiple times daily as needed. 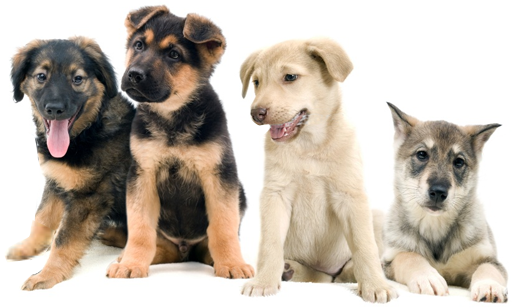 Avoid spraying near eyes. Individual results may vary. 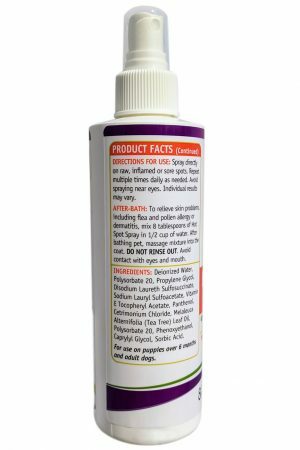 Deionized Water, Polysorbate 20, Propylene Glycol, Disodium Laureth Sulfosuccinate, Sodium Lauryl Sulfoacetate, Vitamin E Tocopheryl Acetate, Panthenol, Cetrimonium Chloride, Melaleuca Alternifolia (Tea Tree) Leaf Oil, Polysorbate 20, Phenoxyethanol, Caprylyl Glucol, Sorbic Acid. 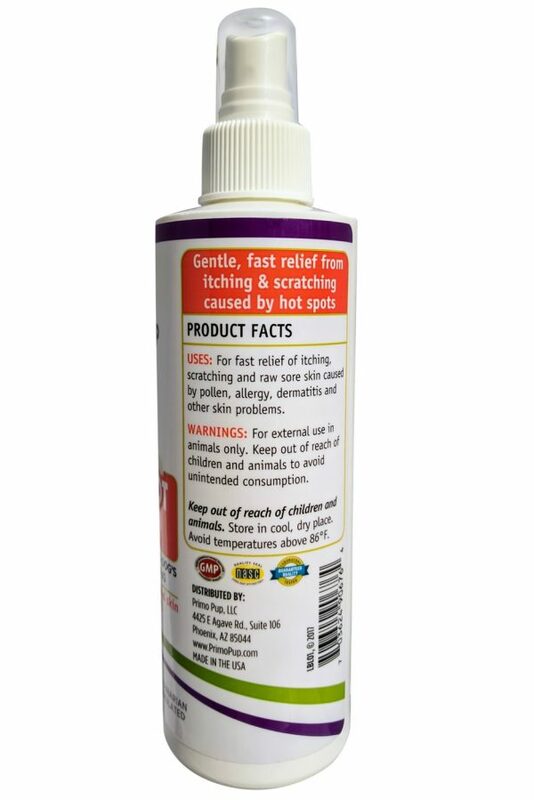 WARNINGS: For external use on animals only. Keep out of the reach of children and animals. In case of accidental overdose, contact a healthcare professional immediately. 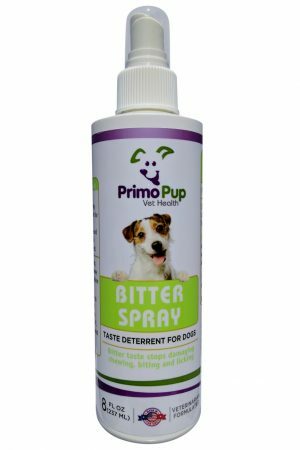 For use on puppies over 6 months and adult dogs. Do not use if product appears to be tampered with or seal is broken. Store product in a cool, dry place. Avoid temperatures above 86°F.